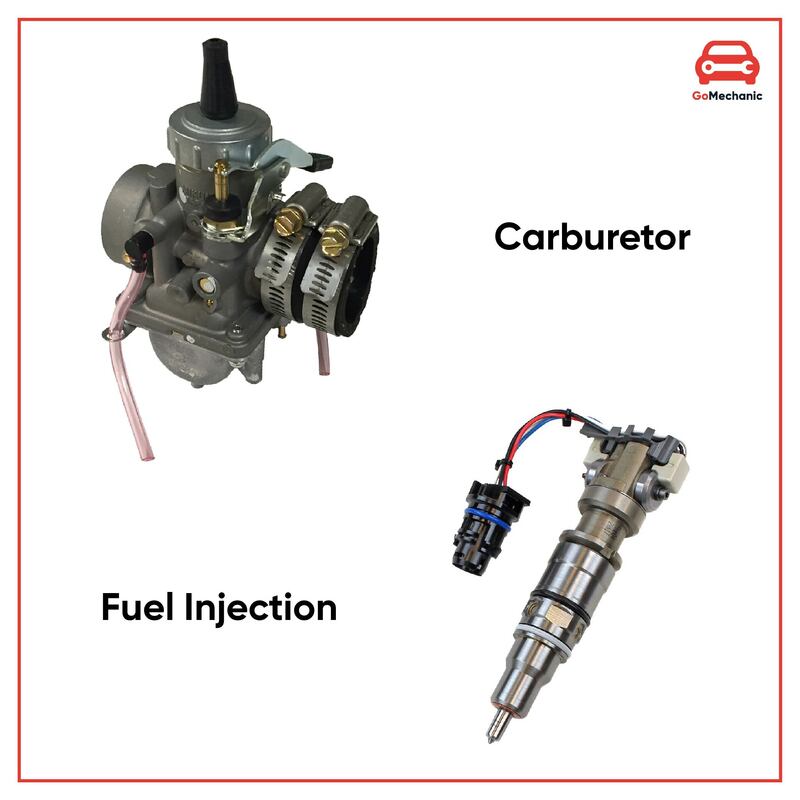 Your car has to take on a lot of elements; dust, mud, bird droppings and whatnot, which can prevent your vehicle from looking it’s best. A clean car is a happy car, and you should take the extra mile to make sure your vehicle is spanking clean top to bottom, inside and out. In this blog post, we intend to review and elaborate on some of the finest car cleaning and detailing products and how you can use them to bring back that showroom shine from your car. Trust us! This is going to be a Sunday, well-spent. It is high time; you put down those decade-old t-shirts and rags for good. 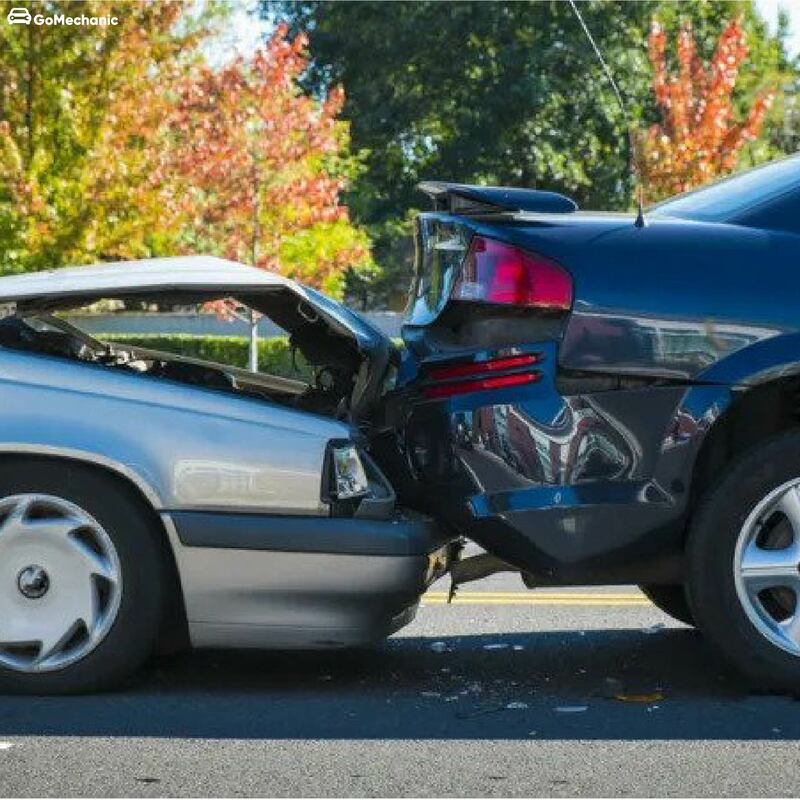 Although, you may not see it immediately, using old tattered rags for cleaning purposes is doing terrible damage to your car’s paintwork. A microfibre cloth is a radical technology widely used in professional car cleaning and detailing. 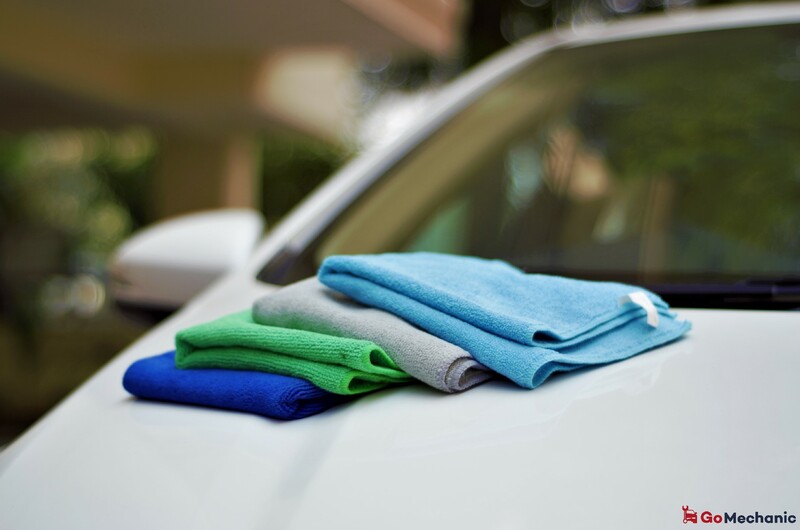 Microfiber cloths are a safe and effective way to detail your car without causing any damage. We highly suggest you invest in some high-quality pack of good microfibre cloth. You can’t just use dishwashing liquid or use a sachet of hair shampoo for washing your car. Not unless you want to strip away the shine from the paintwork. Get a good purpose made car washing shampoo concentrate specially formulated and ph balanced, which will clean and de-grease your car staying gentle and harmless to the paintwork. We highly recommend using the “Wash & Wax” type car shampoo, which will not only clean your car but, will leave a nice glossy sheen to the paintwork. The most essential step in car cleaning and detailing. A Car wax helps protect the paint from harmful elements simultaneously bringing a glossy sheen to the car\s bodywork. A good coat of wax will help protect your car’s finish against chips, scratches, and dings, as well as the sun’s harmful UV rays. We suggest buying a can of premium Carnauba Wax, a naturally occurring wax produced by a palm tree in Brazil. 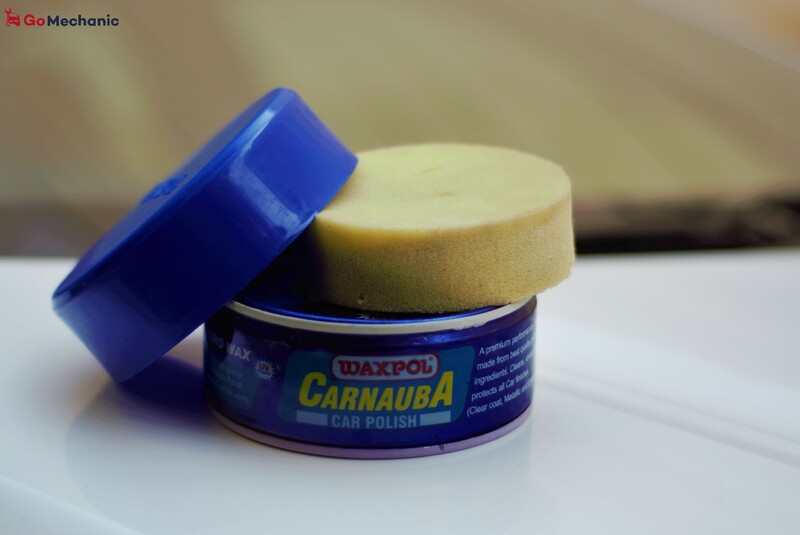 Carnauba wax is the preferred choice of wax for car enthusiasts and detailers and is commonly agreed to be the ultimate wax base for many car wax formulations. Waxing your car is not an easy task. You need to dedicate at least an hour or two for an intense car waxing and buffing session. Start with rubbing the wax into the paintwork giving it some time to haze up. Follow up with buffing the wax with a clean microfibre cloth until you can see your reflection. Waxing also creates a hydrophobic surface on the car, which does not allow water to stick to the paint giving it water beading properties. Well, now that the bodywork has been sorted, let’s take a look inside. The dashboard, seats and other trim parts are always the first things to get all filthy. A good dash and trim polish will revive the plastic and vinyl parts bringing out that deep shine. It also reconditions the fabric/leather seats freshening up the upholstery. This is a much-recommended investment for car interior care. 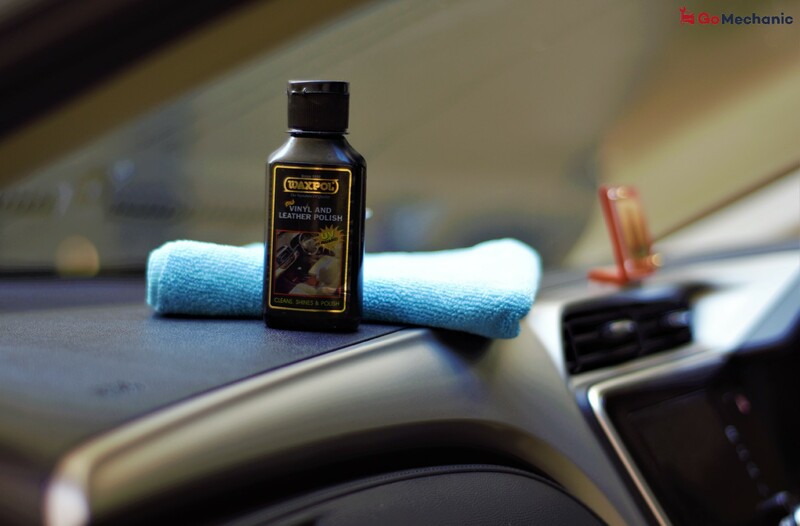 Use a microfibre cloth with a dab of polish and gently massage the dashboard for best results. You may be thinking why do you need to clean the tyres when they are always going to be on the road and get dirty. Well, cleaning the tyres is a very crucial step in car detailing and adds the final touch to the whole process. A tyre dresser also prevents cracking, browning, and premature ageing while providing a sleek, wet look. The essential wheel cleaning tip is to use the product that has been specially formulated for your type of wheel. 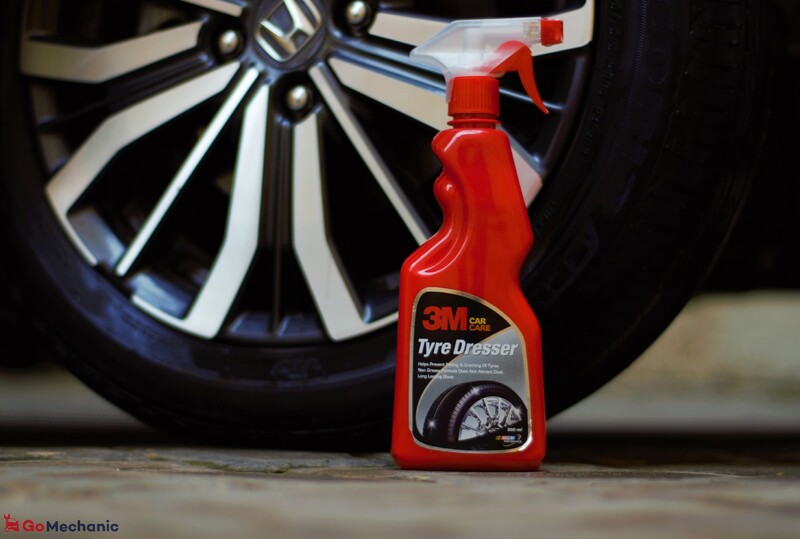 Use the tyre dresser with an old rag and scrub away the crud and dirt to clean the tyres and restore that deep black shine. A scratch remover or rubbing compound is an excellent choice for eliminating swirl marks from previous wax jobs. 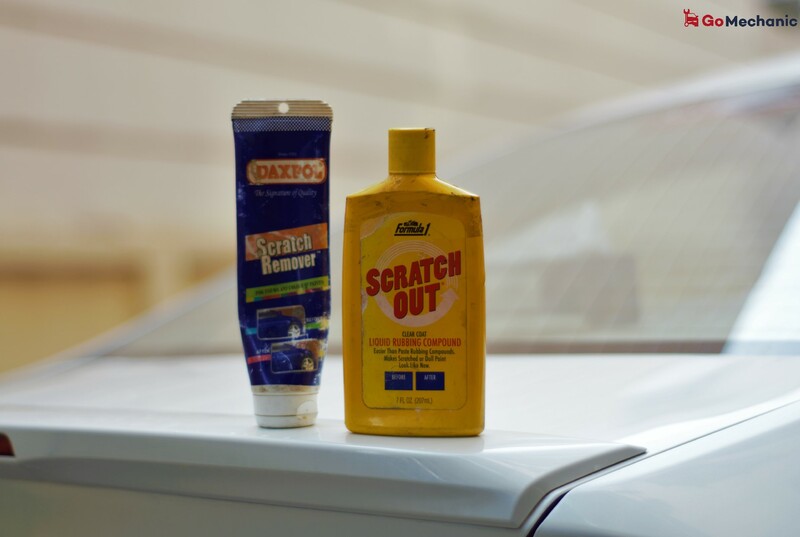 If your car’s paint has got a dull, oxidised finish or has picked up some scratches and scuffs, a rubbing compound is excellent at removing the scratch and restoring the paintwork. 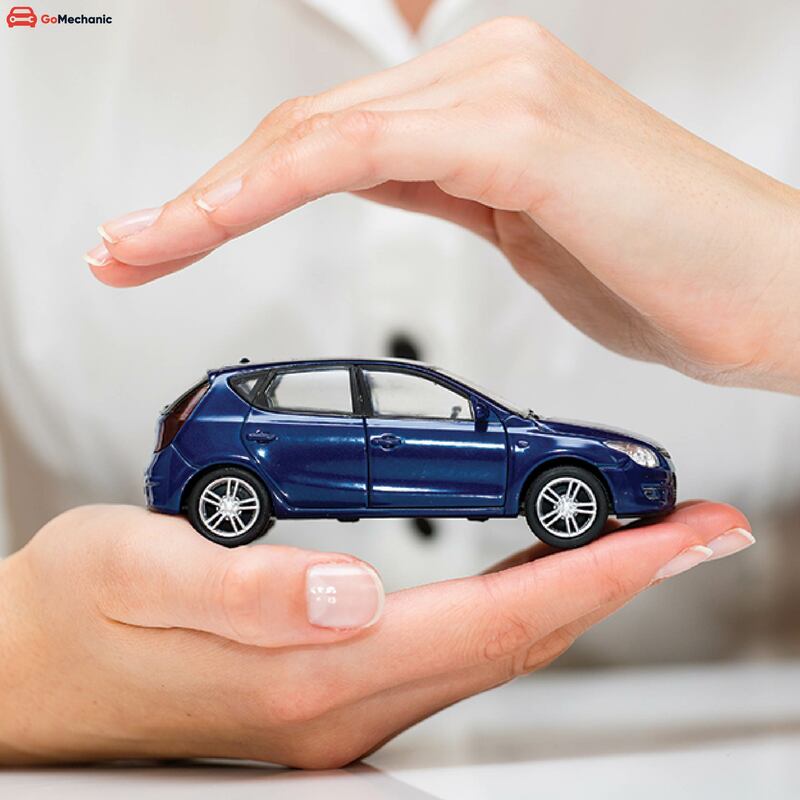 Click here to book our signature Comprehensive Car Cleaning package.